Do you have the latest 4K TV monitor or other UHD enabled device and need the absolute best in HDMI connectivity? 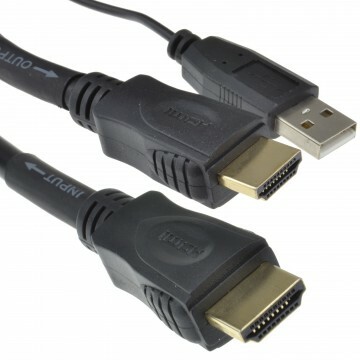 The exciting new range of LMS Data X-series HDMI cables conform to the latest HDMI version 2.0 standard enabling blistering digital data transfers up to around 18Gbps! 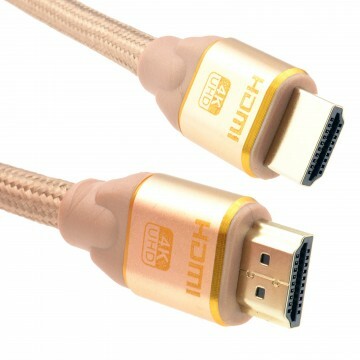 Giving superior image and audio resolution when compared to your existing 1.4 or lower spec HDMI cables fully realise 4K resolutions at 60 frames per second (FPS) together with improved 3D imaging capability extended 32-channel audio support together with an enhanced audio resolution up to around 1536Khz. Available in popular lengths including 1.8 2 3 5 and 10 metre. 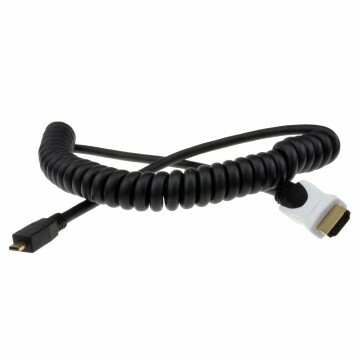 Manufactured with a robust and of course long life injection moulded boot and a slimline cable sheath allowing easier cable routing for almost an media centre computer graphics system or professional application.